In St Tropez. About a month ago. 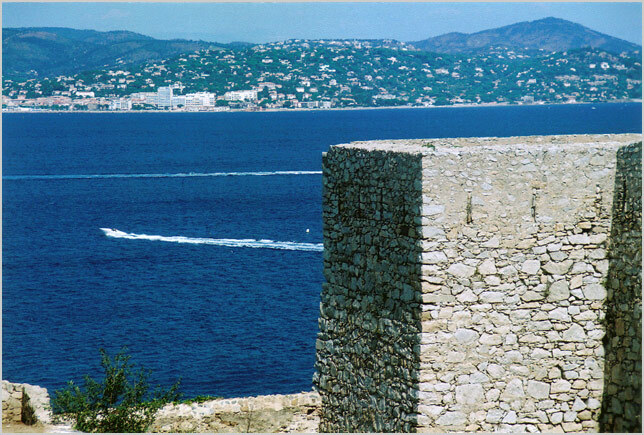 Views of St Tropez from outside the fort, which was closed during the afternoon.